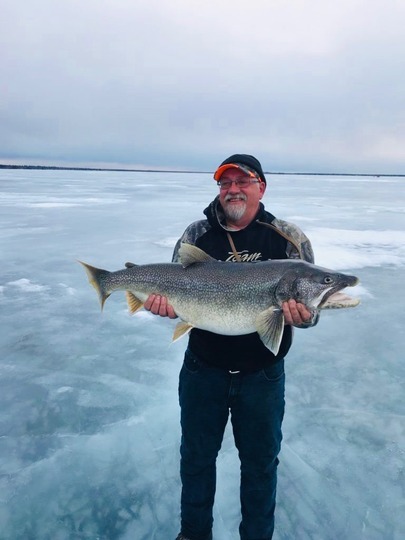 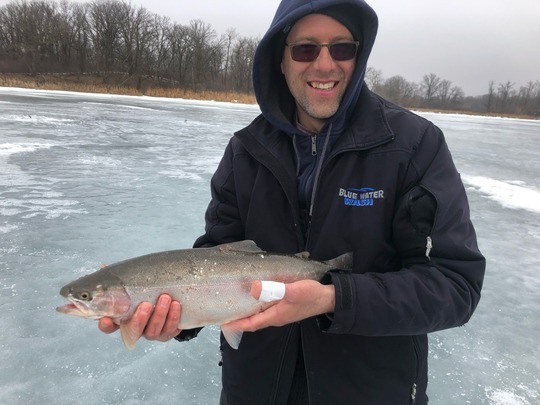 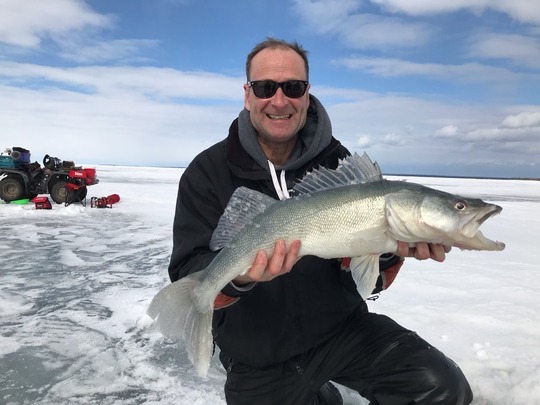 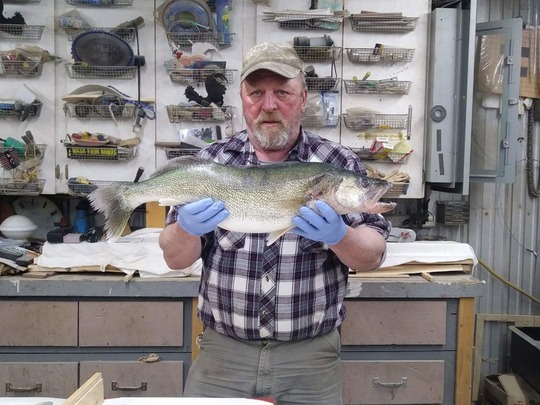 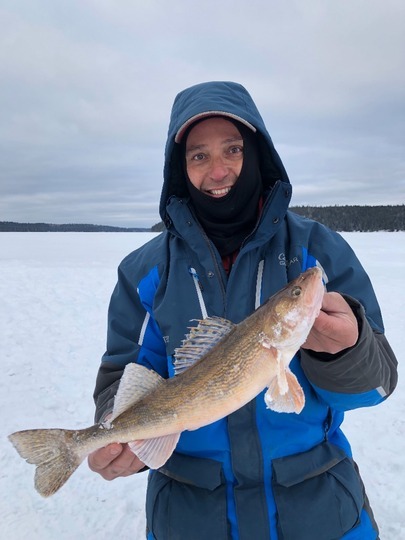 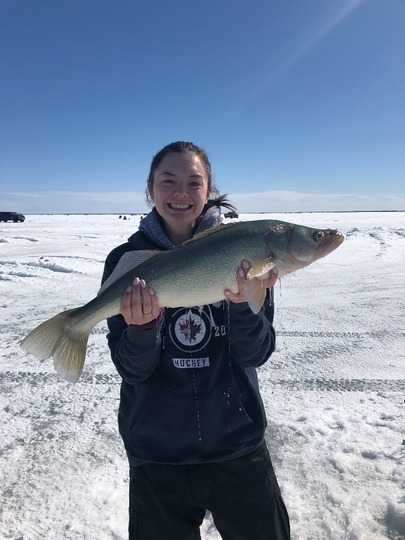 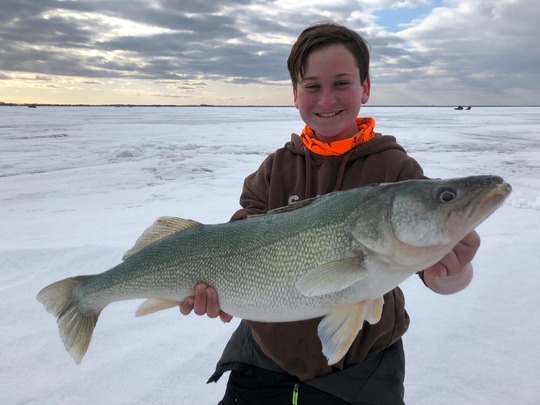 Walleye71.76 cm / 28.25 in. 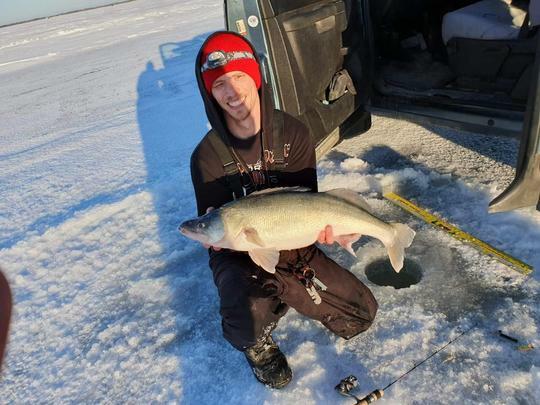 Cisco (Tullibee)47.96 cm / 18.88 in. 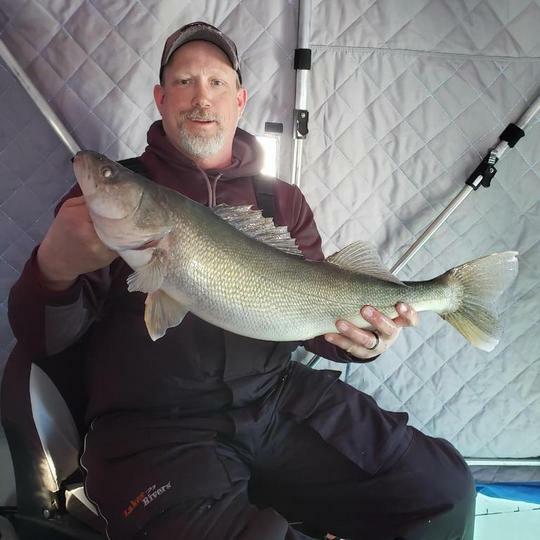 Sauger45.72 cm / 18.00 in. 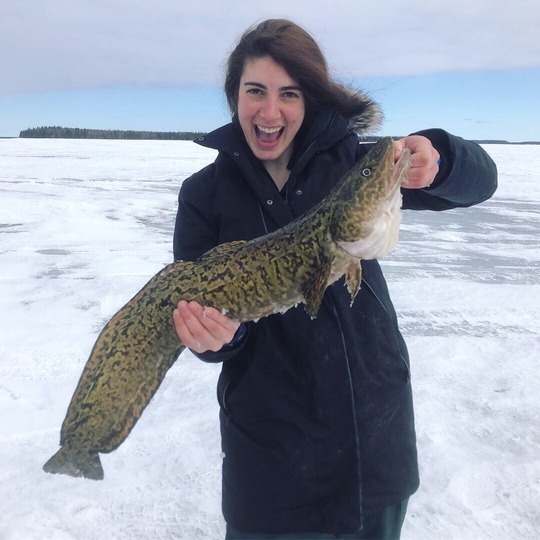 Burbot77.47 cm / 30.50 in. 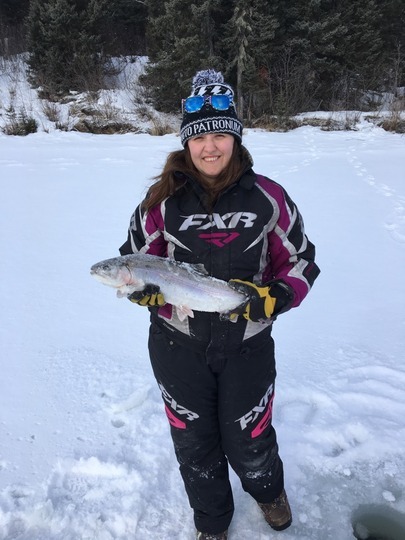 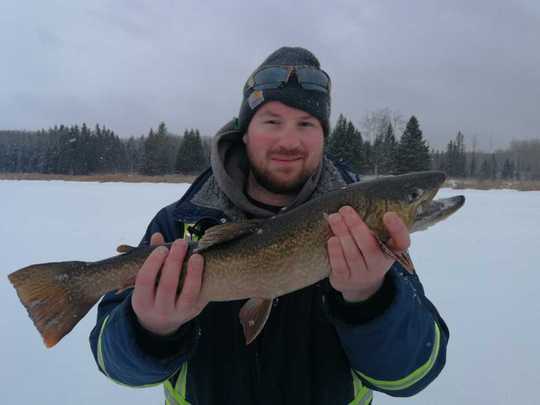 Tiger Trout59.06 cm / 23.25 in. 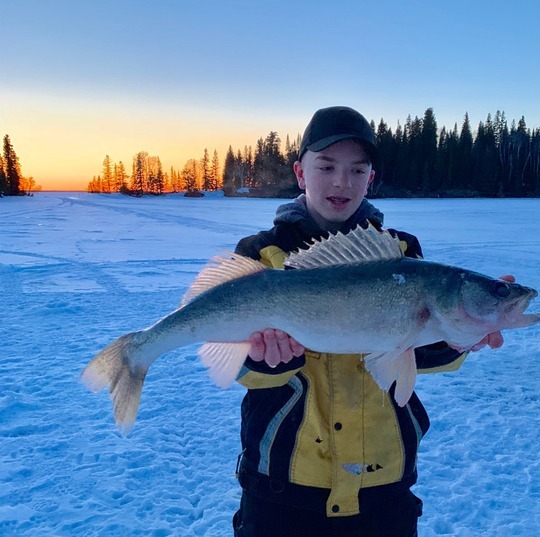 Walleye73.66 cm / 29.00 in. 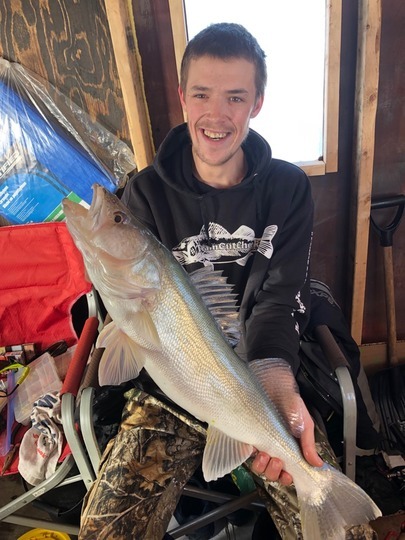 Walleye72.39 cm / 28.50 in. 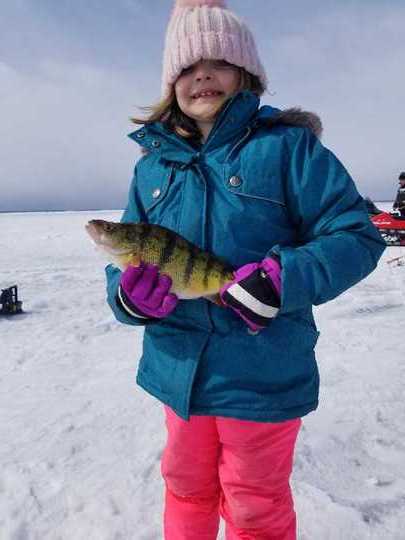 Yellow Perch33.81 cm / 13.31 in. 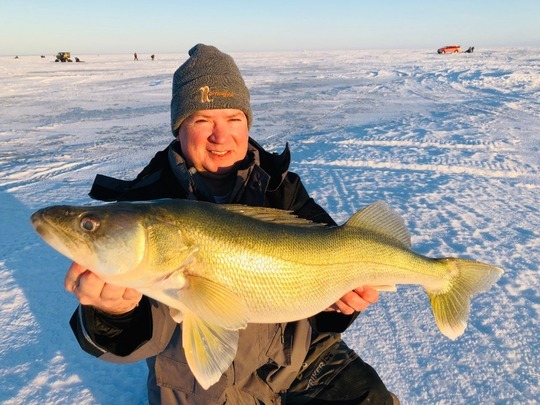 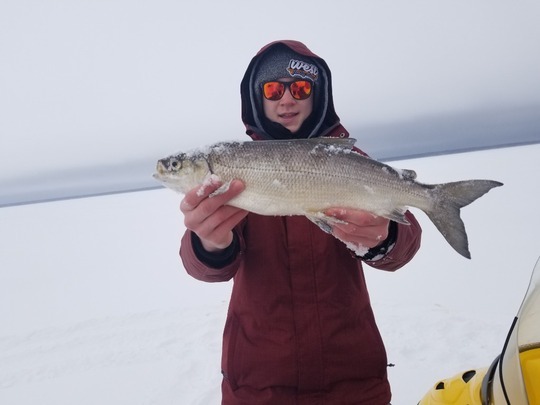 Walleye73.03 cm / 28.75 in.